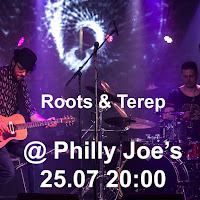 Andres Roots Roundabout: Tallinn Tomorrow! 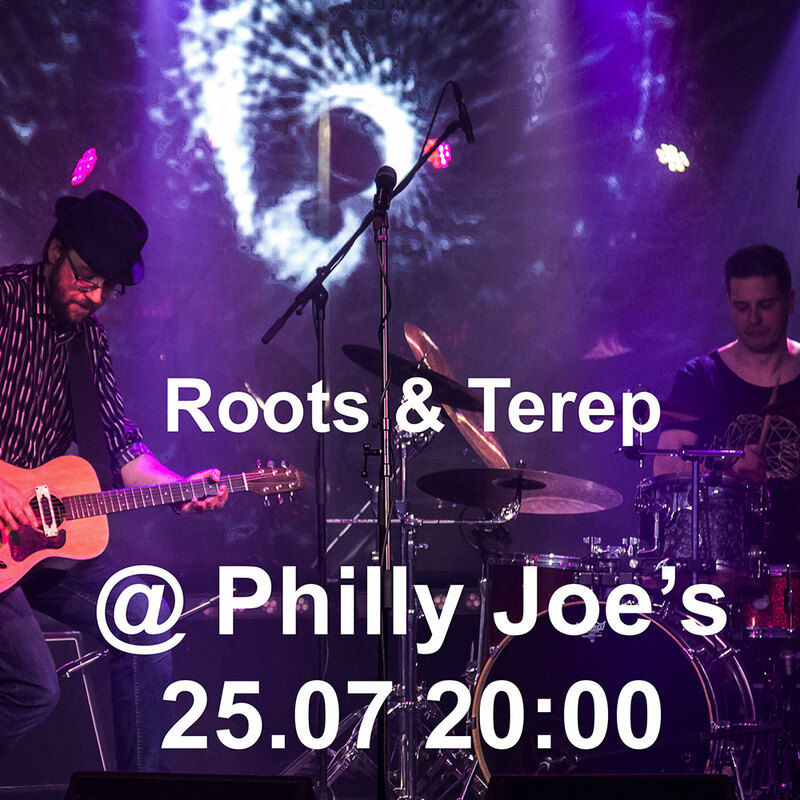 Andres Roots & Raul Terep will play a duo set tomorrow, July 25th at Philly Joe's in Tallinn and the show starts fairly early: 8 p.m.! 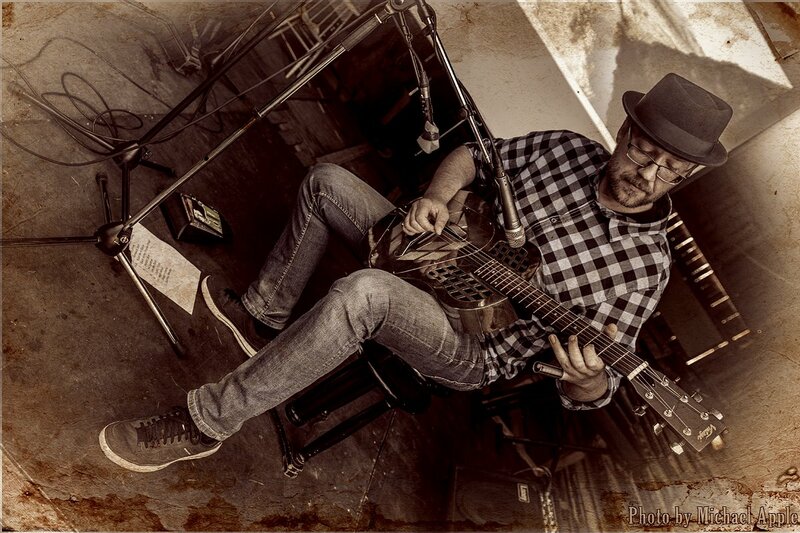 The Holster Club's Closing Time in Palivere last weekend was fun - below's a photo by Mats Õun.